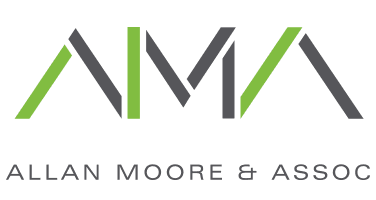 Allan Moore established AMA Interiors in 2003. 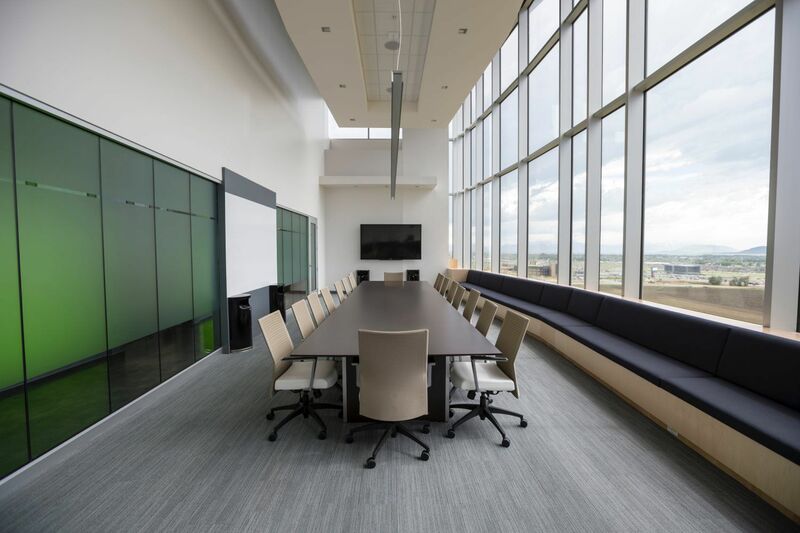 Relying on more than 20 years of experience in the design industry, Allan attributes his firm’s business success to a team environment and a solid history of client-based referrals. His numerous projects include custom luxury, model, and vacation homes. Hospitality projects include several resort communities located in Texas and California. Allan especially enjoys the new construction process, from the initial plan review to the final accessory. He also loves the many challenges of remodeling projects and to see the incredible transformations he and his firm has completed. Designer Amy Adams is a University of North Texas graduate with a Bachelor of Visual Arts in Interior Design. Amy is an expert in CADD/Space Planning. Her passion and ability to transform design concepts from the realm of the abstract to the tangible provides her clients with the ultimate preview. Amy’s design portfolio includes many luxury homes, second residences and model homes in both the DFW metroplex and the Austin, Texas area. Amy takes a “hands on” approach on every project with a proven track record to be an important and pleasant liaison between the luxury home builder and the client. Designer Taryn Carter received her Bachelor of Fine Arts in Interior Design from The Art Institute of Dallas. Taryn is an expert in CADD/Space Planning. She enjoys each step of the design process, from construction to the installation of furnishings. With a love for art, architecture and furniture design, Taryn admires new twists on old classics, while keeping the design timeless. 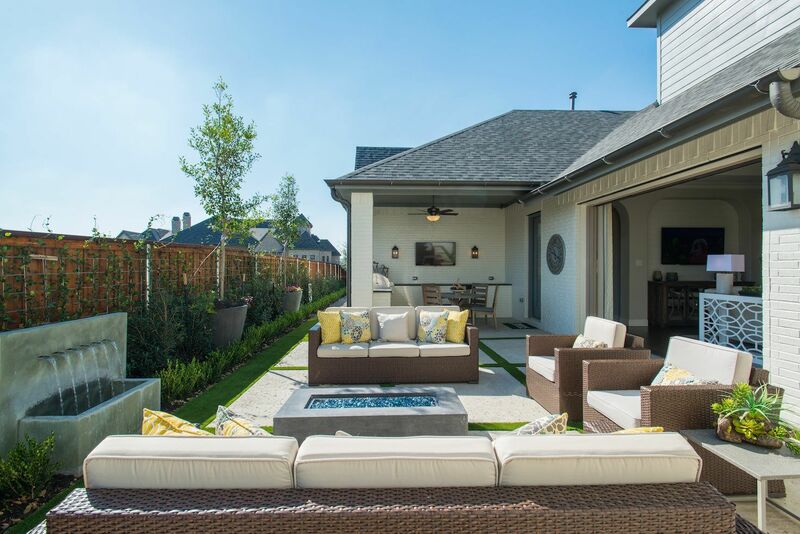 Taryn’s design portfolio consists of many high-end homes and model homes in the DFW Metroplex, Austin and the Houston, Texas area. Designer Lindsey Beck received her Bachelor of Science in Architecture from the University of Texas at Arlington. Lindsey is an expert in CADD/Space Planning. Utilizing her Architecture background, Lindsey has extensive knowledge in structures and construction. Lindsey’s background in architecture, passion for luxury furniture and fabric, and more than ten years of customer service experience make her a perfect fit whether working with high-end home clients or home builders. Lindsey’s design styles of choice include Scandinavian, Modern, Mid-Century, Contemporary, and Industrial. Designer Jamie Taylor graduated from the School of Architecture at the University of Texas at Arlington, where she earned her Bachelor of Science in Interior Design. Graduating in the top of her class, Jamie’s portfolio includes commercial, residential, and furniture design. After 2 years of interning with Allan Moore & Associates, Jamie grew with the company and later became a designer on the team. She believes in creating spaces that transform the client's everyday life, to give a positive and fulfilling design. Designer Ricardo Tomas received his Bachelor of Fine Arts Degree from The University of Texas at San Antonio in Architectural Design. He is a skilled and passionate individual who works with clients to determine their needs and utilizes his talents from his design background to produce creative, stylish and unique solutions based on each individual. His background includes complete design and decorating services, model home stager and coordination of design services. He has worked with designer showrooms and has built relationships with domestic and international manufacturers in order to provide a wide selection of products for his clients.